We have some exciting news to share with you. Today, Kiva Zip is partnering with Malena  to launch an innovative crowd funded order platform that introduces a unique way to support Kiva’s community of artisans and entrepreneurs, that will help us continue on our mutual journey to support the voices, futures, and dignity of these communities. It works like this: You invest in an entrepreneur or small business to fulfill an order of their products, and in return you receive a Malena gift card of equal value, to use in the Malena Marketplace, for that entrepreneur’s goods, or any others in the marketplace, anytime you like. So, we are pleased to announce that we have launched the first Kiva Zip campaign of Malena’s new platform! You can check it out right here. It’s a whole new way to shop and support Kiva businesses and borrowers, while having a hugely positive social impact on communities worldwide simply by shopping for beautiful goods. This new proprietary platform, with your support, will help invest in the dreams of artisans, entrepreneurs, cooperatives, groups, and other hard-working Kiva borrowers. During the campaign, you’ll have the chance to learn about the story of the artisans, and invest in an order of their products. And in return, if the campaign succeeds, you will receive a Malena gift card, for the full value of your support, to use anytime, now or later, to shop for anything in the Malena Marketplace, for yourself or as a gift. Yep – it’s that simple. 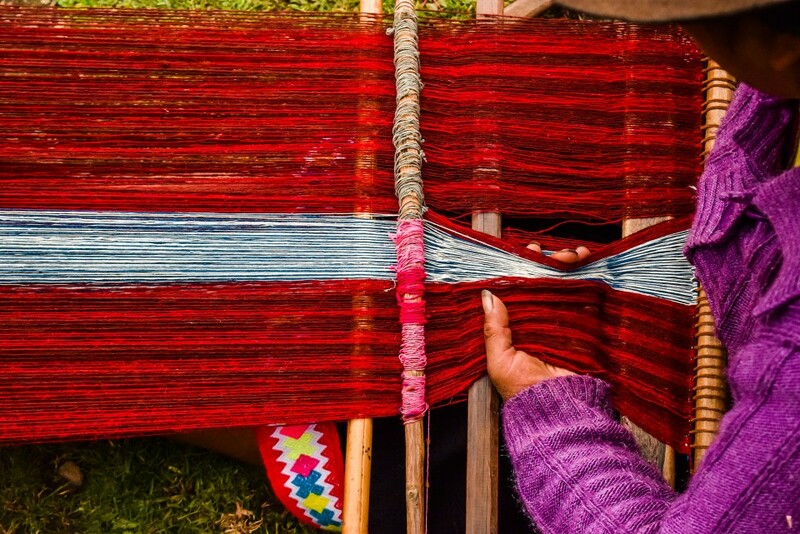 Our first campaign  supports an incredible organization that works with artisans in Peru, and if successful, it will allow them to continue to grow their business while preserving cultural traditions and making exquisite goods. Any amount raised above the goal amount goes into a general artisan fund that is essential to helping us support more of these initiatives worldwide. (If the campaign does not succeed, you are not charged). Please visit our very first campaign, knowing that your support invests in the dreams and futures of a community. Thank you for being a change maker, a champion of social impact, an investor in dreams, and for your support of Kiva and Malena in uplifting communities worldwide!